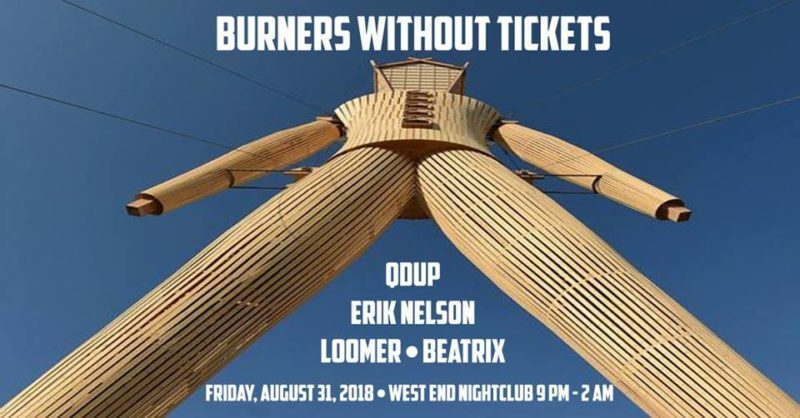 For those of us who aren’t traveling to Black Rock City, here’s a party to kick off your stay-cation weekend on the Westside with some 420 friendly fun. A night of dancing, toking, drinking, and hanging out to lift the spirits and alleviate all manner of FOMO. Come burn with us in the comfort of friends!! $5 All Night Long at The Door.